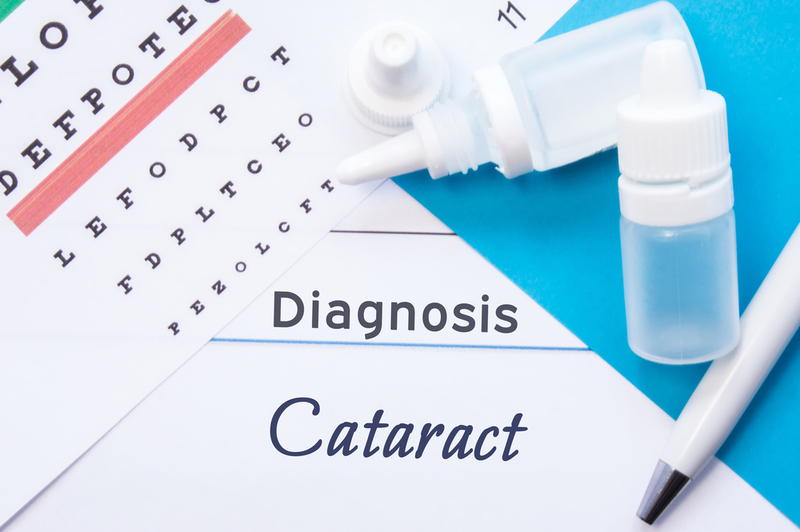 Not sure if you or any of your loved ones have a cataract? You should be in the know of the signs and symptoms of having a cataract. It is important to immediately identify the problem in terms of your eyes and vision to be able to proceed with a corresponding treatment and avoid further damage or complications. Initially, cataracts start small and slow and only causes a little effect at the start. However, this drastically develops and causes more impact in daily activities upon progressing to another stage. That’s why early prevention is indeed a must for you to avoid unfortunate circumstances wherein a cataract can cause further damage along the way. 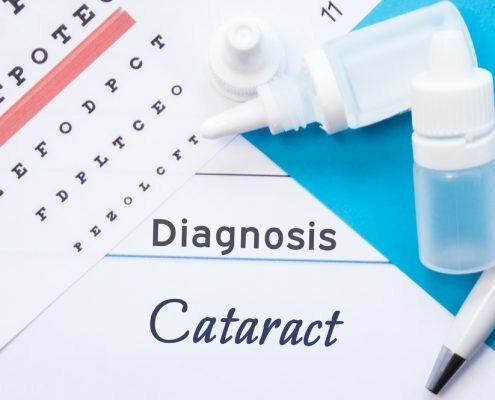 If you happen to feel like you have several or most of these symptoms, there might be a good possibility that you have a cataract. 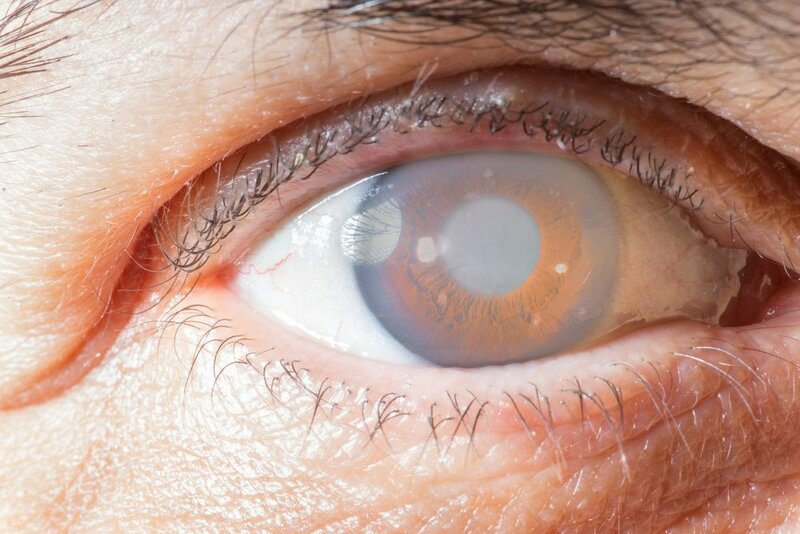 Want to know if you have a cataract or not? Shinagawa is here to solve the problem and help you identify it through advanced examinations for your eyes.